Take a look at our ladies & men's specials! 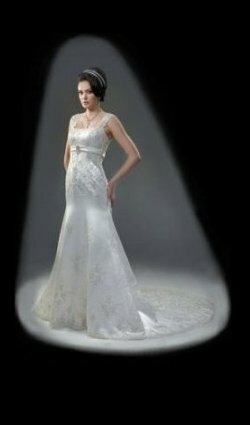 Nolen's is having closeout specials and offering deals on discontinued wedding dresses. 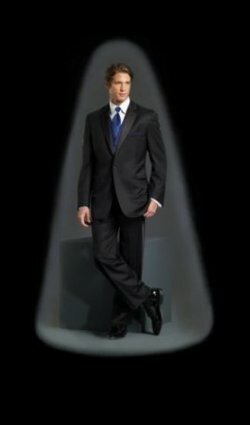 Wedding gowns and tuxedo wedding packages are available on bridal wear worn in fashion shows and discontinued gowns. These specials service mainly Bryan, College Station, Brenham, Waco, Austin, TX. Some of the smaller cities include Hempstead, Caldwell, Madisonville, Franklin, Huntsville, Navasota, Calvert, TX. Reference: co1apechio.